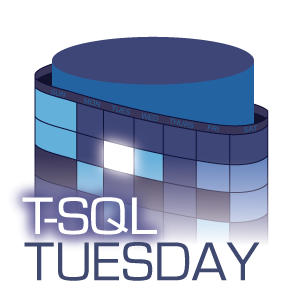 I thank Michael J Swart (b|t) for hosting TSQL Tuesday #79. Topic for this month is to write about SQL Server 2016. This is my first time joining in TSQL Tuesday and I am excited about it.